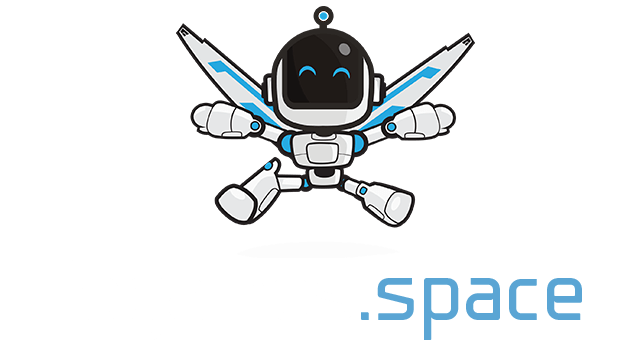 TD | Play TD free on iogames.space! 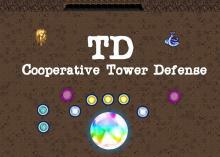 TD is a cooperative tower defense. The objective of the game is to protect the gem from waves of increasingly strong enemies. Enemies will spawn from the cave and move towards the gem. Your role is as a wisp using your energy to summon powerful towers to destroy your enemies. Each tower can be upgraded to increase its health and damage. Killing enemies will grant you experience which will unlock stronger towers. Every time you level up, you will unlock skill points which can be used to buy upgrades from the gem shop. Additionally, whenever a wave is destroyed, all players in the game will gain experience. The game is still being updated to increase balance and address player concerns. The basic movement of the game is done via WASD. This moves your wisp around the map. Left click is the way items are used. Using an item costs energy which replentishes over time. At first, your energy will be small, but over time your energy and energy regeneration will speed up and allow you to perform more actions. Another ability available is to upgrade existing towers. You can only upgrade towers that you created. Upgrading towers costs 20 percent of the base cost that you used to place it. You can also upgrade the gem. The gem, which is your main objective to protect, gains 1 hp for every 5 energy spent upgrading it. It also heals a small percentage of max hp over time so a greater health pool means more regeneration for the gem. Also you can repair existing towers that you own. Repair costs 1 energy per missing health so it is quite expensive for some objects. Walls for instance can be upgraded for very little and can provide a strong barrier to enemies, but are comparatively expensive to repair. Some players like to build a defense right outside the cave. This has a few benefits. The first benefit is that their towers are always in the thick of the battle and will provide lots of opportunity to get the kill on enemies and gather that sweet experience. The second benefit is that if the defense at the cave entrance is successful, wave progression will be very fast and rewards will come quickly as well. The downside to this strategy is that you are placing towers close to your enemies and allow them to come out of the cave swinging, you also won't have as much time to prepare defenses as you would if you built a defense around the gem. Both are viable strategies and you should try both and see how you like them. One last thing that I would like to touch on is prestige. There are 50 waves and if you and your team can defeat all the waves including the final boss, you will prestige and enemies will be stronger, but so will the rewards. There are lots of strategies to explore and teamwork can be the difference between surviving a wave and the bitter taste of defeat. Good luck.